I’m happy to pass along some good news. 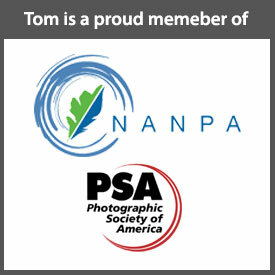 NANPA, the North American Nature Photography Association has posted my article on “Picking a Photo Workshop” on its blog. If you want to check it out, here’s a link.